Gorgeous Nordic style Christmas paper pad full of reindeer, snowlakes and Scandinavian inspired patterns and colours. The 6" x 6" (15cm x 15cm) pad has 64 sheets of top quality 200gsm cardstock, ideal for all types of Christmas crafting. 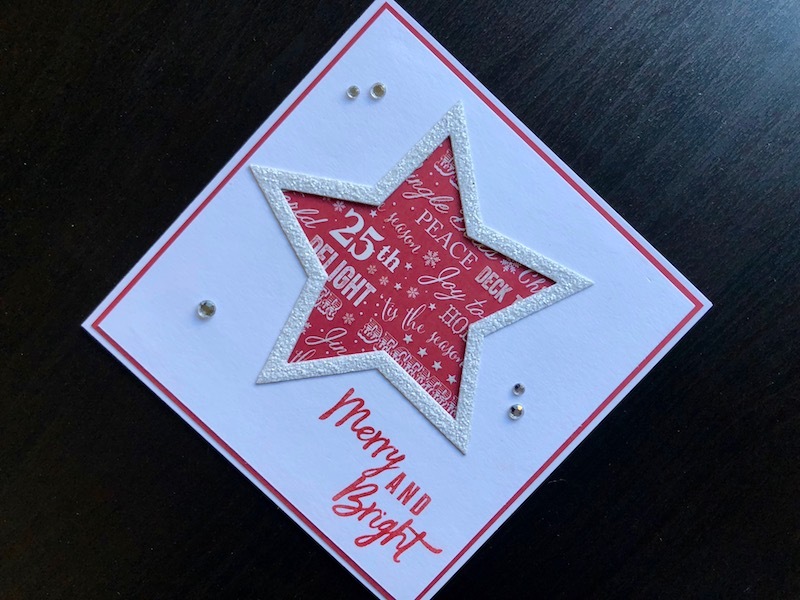 Half of the designs are double sided plus two have fabric texture, two have spot UV designs and four have glitter designs to add some extra sparkle to your festive makes. Acid and lignin free, also available in 12" x 12".